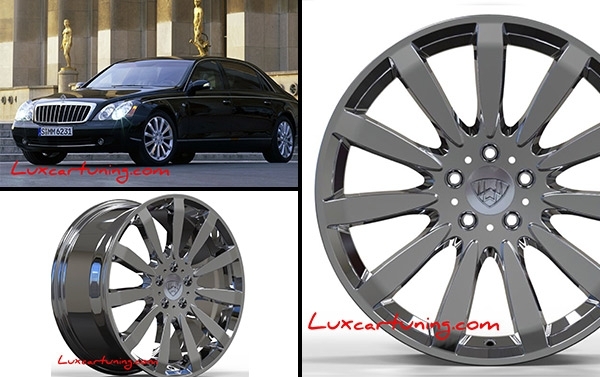 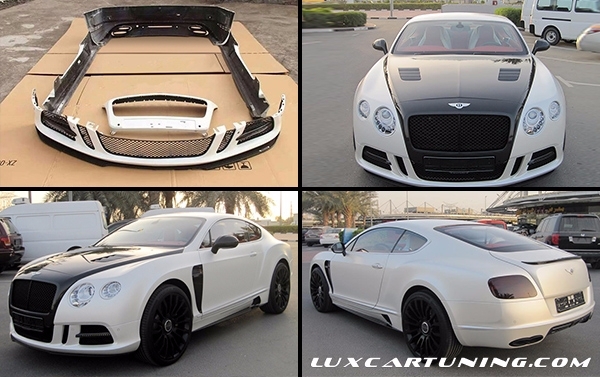 R20 Exclusive forged wheels for Maybach X222, Mercedes S class W222, S coupe C217. 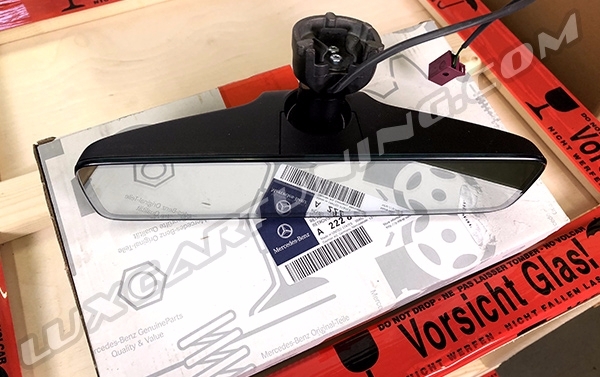 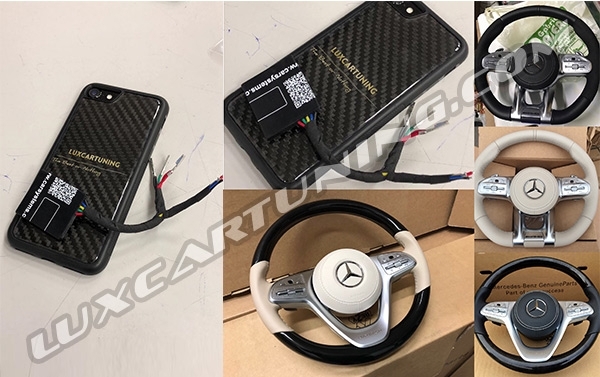 In Stock / Retrofit adapter for facelift steering wheels S63, AMG, Maybach for Mercedes Benz S class W222, Maybach X222, S coupe C 217. 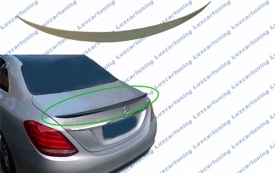 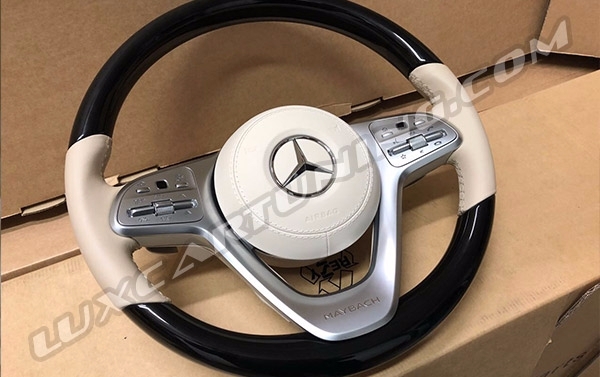 Maybach S560/S650 X222 facelift steering wheel for Your Mercedes Benz S class W222 and Maybach S600/560 X222. 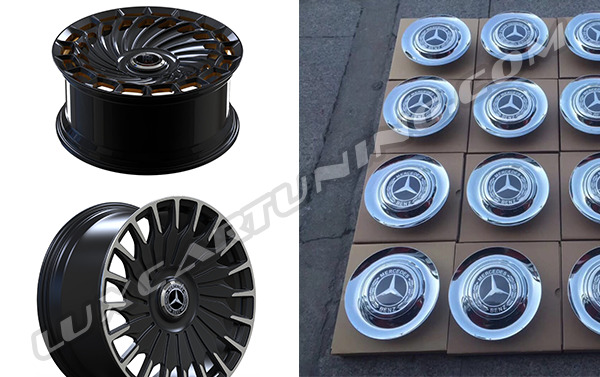 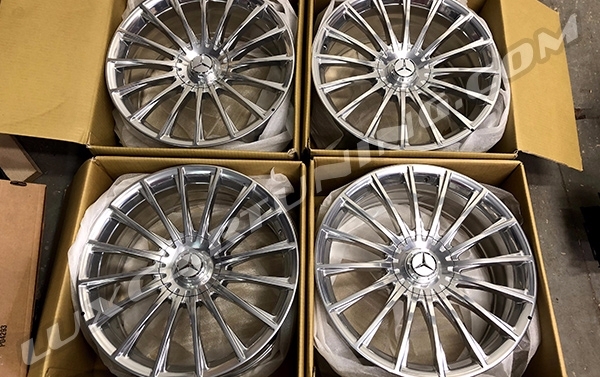 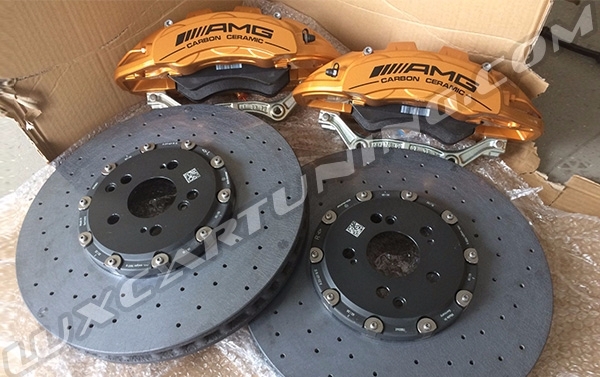 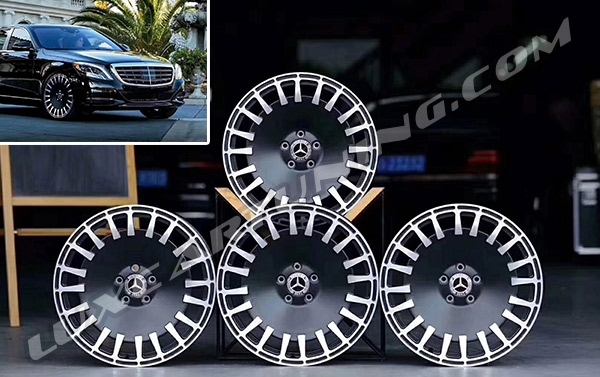 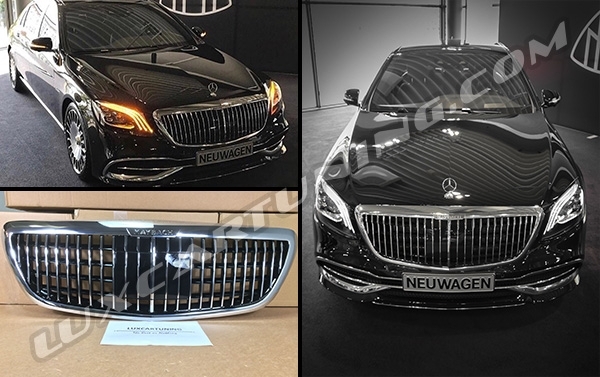 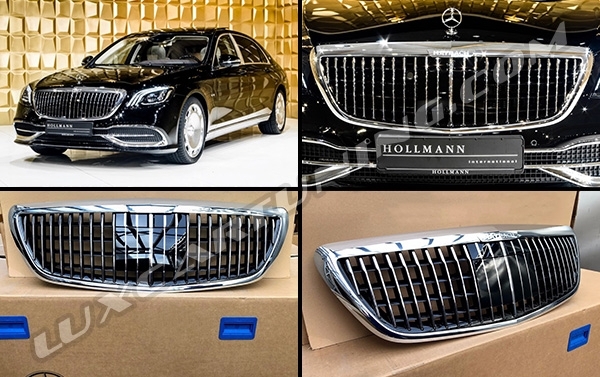 in stock/In stock Set of Facelift Maybach and 65 AMG forged wheels R20 for the all new Maybach S600/S560 X222, S-Class C217 and W222.